For what began as a ‘small pilot’, the Maternity Experience campaign (#MatExp) has been going really well…! I originally published on the MatExp website; I am so proud of everything the campaign and the passionate community behind it has achieved I wanted to feature it on my own blog, too to further spread the word. Since the website was launched in June, we have had more than 7,000 hits! We tried to capture everything from #FlamingJune in a picture – there’s so much but we gave it a go! 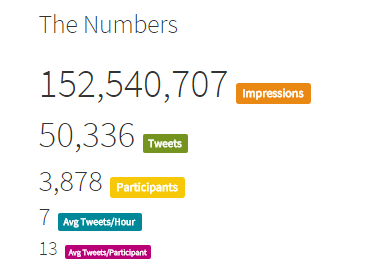 #MatExp has seen more interaction on social media than ones about similar issues (not that it’s a competition, but what is so brilliant about #MatExp is that there is no limit to the number or type of people who can get involved because it’s by everyone, for everyone). Yes you read that right – more than 152 million! Guys and St Thomas’ Hospital held a Whose Shoes workshop, and seems to have inspired everyone who went, with 100% of attendees saying it would impact on their practise! Being the language champion, I’ve been heartened to see so much chat about the issue with people from all sorts of professions and specialties taking on board the importance, value and impact of language. Other language – such as ‘allow’ and ‘fail’ can have a devastating, enduring effect on a woman. Culture can take a while to transform, of course, but the fact that we are able to have such conversations, and so openly too is a very positive start indeed. I was delighted to find this paragraph below on a site called lulubaby, which offers a range of courses to ‘prepare you for life with your baby’. Words of common sense – “…you cannot sadly guarantee yourself a ‘natural birth’, even with the greatest willpower and determination…” fill my heart with joy. No mention of ‘low risk’ or ‘high risk’ either – let’s hope such common sense becomes much more common! I am incredibly proud to have been named in the HSJ’s list of Patient Leaders, along with Ken Howard who designed our brilliant logo, and Alison Cameron, revolutionary extraordinaire. Later this week week, I’m attending the listening event, the first of the National Maternity Review team’s activities. 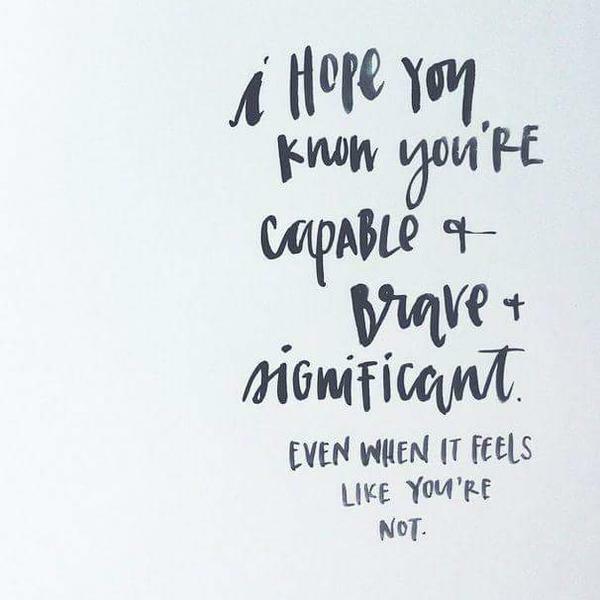 I’m going to be there as part of #HugosLegacy as well as #MatExp – I’ll be sharing my own experiences as well as thinking about how #MatExp can connect with the National Maternity Review team to make things happen. Flo and Gill are coming too – we spend so much time connecting on social media, it’s great to be able to catch up face-to-face sometimes too. So! We’ve been rather busy. Which is why we have been seeking ways to create more hours in the day, such as getting a job lot of time-turners, like Harry Potter’s Hermione. 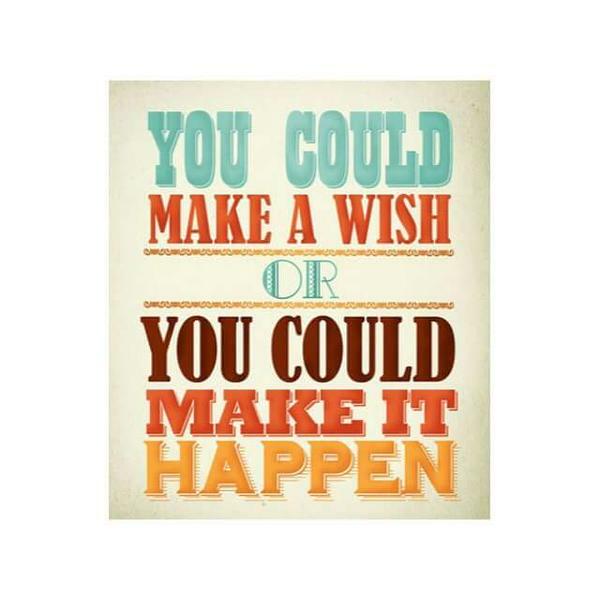 And we’re going to need them, because after the summer we have LOADS of exciting things going on, such as NHS Expo, and a #MatExp conference – watch this space! I’m looking forward to meeting even more of the #MatExp community at these events, many of whom have become friends. 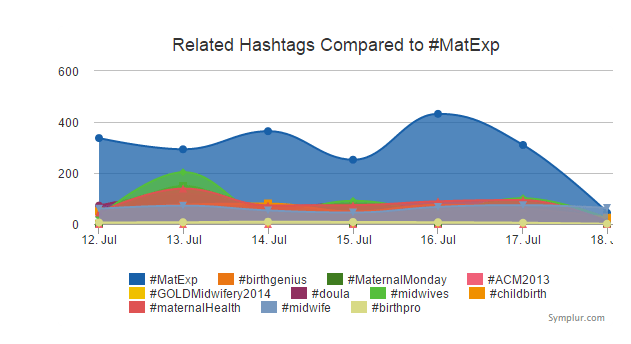 All of the #MatExp community are busy doing something positive every day, of course. A huge THANK YOU to everyone. So many people are taking the time to get involved, sharing stories with the aim of making a difference to women, babies and their families. 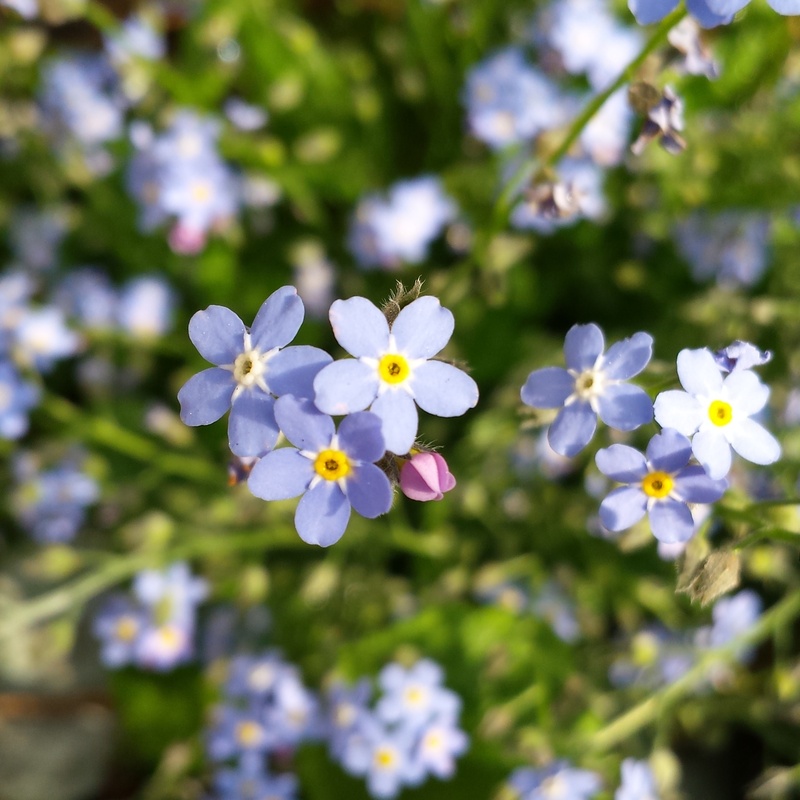 Forget-me-nots are very special flowers! There is so much going on – Helen, Emma, and Susanne are also capturing as much as they can in their fab posts; it’s impossible to capture everything, but please know that every action and activity, whether big or small is greatly appreciated.